You look beautiful! 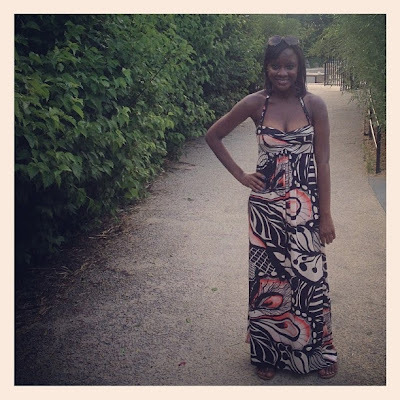 I love a good maxi dress - that's my summer uniform! Loking fabulous in that long floral dress. I have so many maxi dresses. These have to be THEE most comfortable pieces of clothing to wear during spring and summer. That is one killer maxi and it looks fab on you!